It couldn’t get any worse than a 46-point blowout at Cal Poly on Jan. 26. The Matadors somehow managed to top their embarrassing defeat to the Mustangs this past week with two grueling losses in the Bay Area, both painful in their own way. 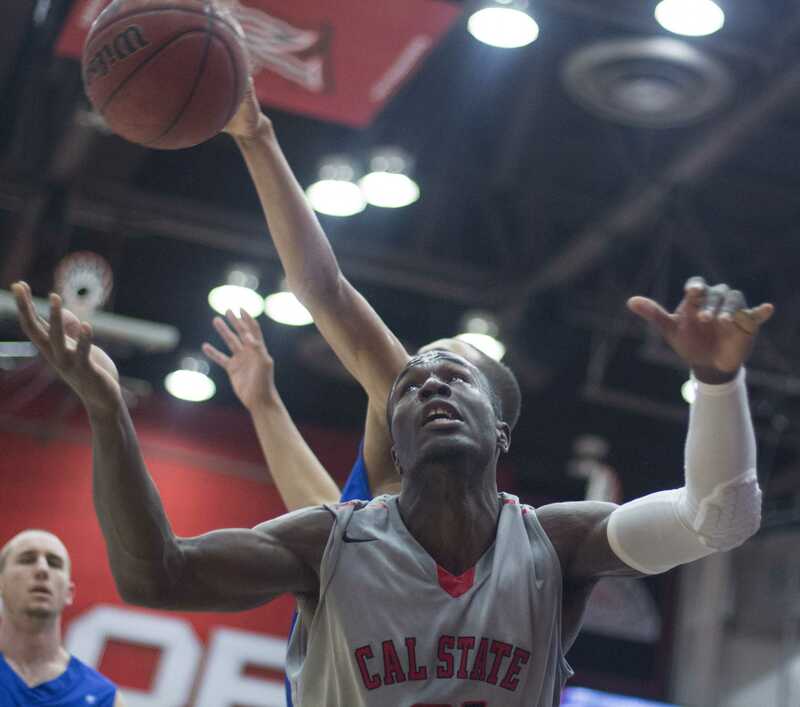 First, CSUN fell to the laughing stock of the Big West Conference, UC Davis, a team that snapped an 18-game losing streak on Thursday. It only got worse at Stockton on Saturday. Earlier in the week Matador head coach Bobby Braswell called UC Davis a “trap game,” so maybe he was expecting a letdown, but what happened against Pacific must have drove the 16-year head coach nuts. Holding on to a 61-60 lead, the Matadors gave up an offensive rebound with one second left as Ross Rivera recovered the ball and scored the game-winning layup to lift Pacific to a 62-61 victory at Spanos Center. The Matadors (6-17, 2-10 Big West) and Pacific (10-14, 6-6 Big West) were trading blows down the stretch, however, the play of Rivera made the difference in the game. The sophomore forward scored the Tiger’s final 17 points and had a game-high 26 points. With 4:38 left to play, CSUN was able to build a 57-51 advantage after back-to-back 3-pointers by Josh Greene and Vinnie McGhee, but the Rivera show was just getting started. Rivera scored the next six points (two layups and two free throws) to tie the game at 57-57 with 1:42 left on the clock. CSUN’s leading scorer Stephan Hicks, who only contributed eight points, hit two free throws to put the Matadors ahead by two. Rivera continued his hot streak with a 3-pointer to give the Tigers a 60-59 advantage and that was followed by a Stephan Maxwell dunk to hand back the lead to CSUN. Then the best thing happened for the Matadors, Rivera didn’t take a shot. In the final seven minutes of regulation Rivera took every shot for the Tigers before Travis Fulton’s miss with one second to go, which led to the offensive rebound that killed CSUN. Greene had a team-high 19 points and McGhee and Maxwell chipped in 11 and 13 points apiece for Northridge. The Tigers opened the second half on a 10-0 run and the Matadors didn’t score until the 14:47 mark. 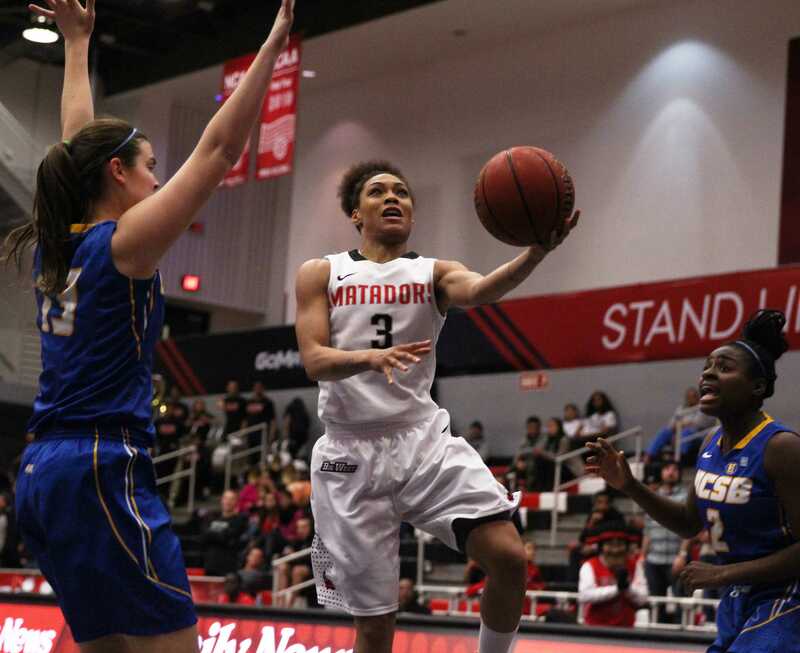 After handing UC Davis its first Big West win and only victory against an NCAA Division I opponent this season, it seemed the Matadors were ready to bounce back. 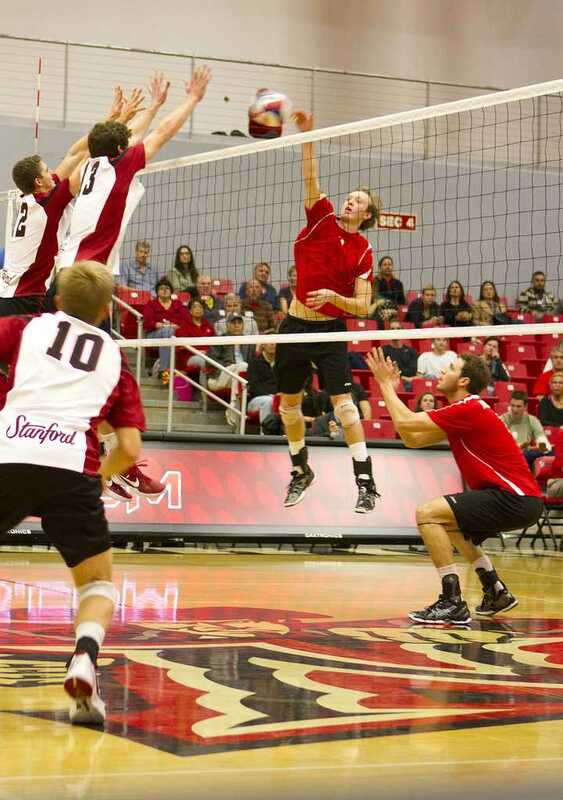 In the first half, CSUN was firing on all cylinders, starting the game 6-of-10 and taking a 12-5 advantage. 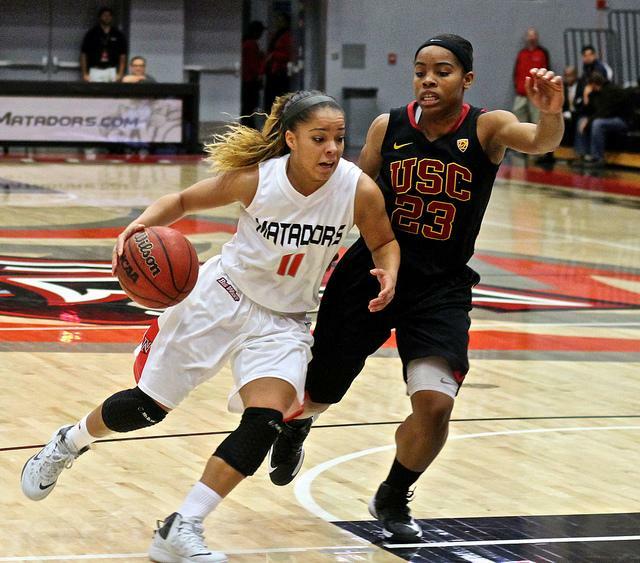 Pacific came back to tie the game at 15-15, but allowed the Matadors to go on a 10-0 run. The Tigers opened the game with a three-point basket, but then went on to have a dismal half from long range, shooting 2-of-14. Northridge went into the locker room ahead 33-21 with Greene and Maxwell scoring and 11 and eight points, respectively. 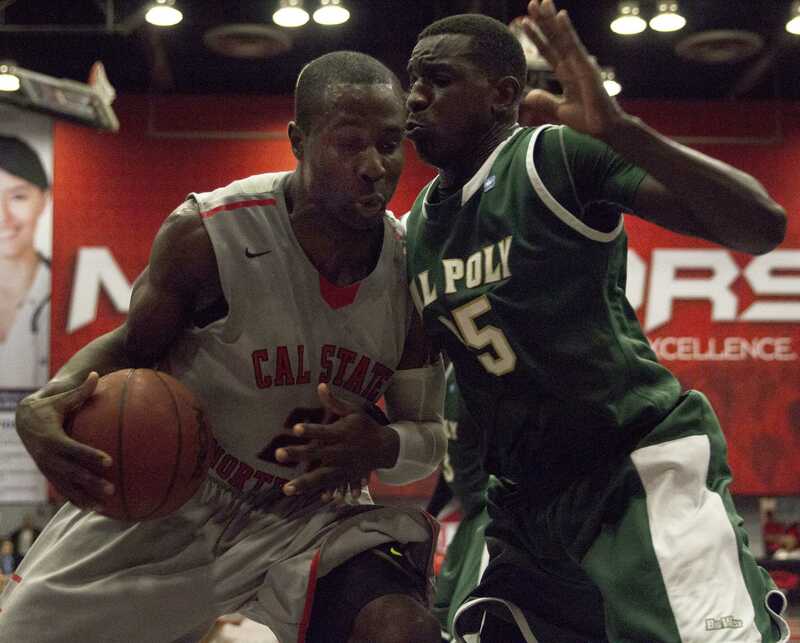 CSUN returns to the Matadome for a three-game homestand, starting with Cal Poly San Luis Obispo Wednesday night.